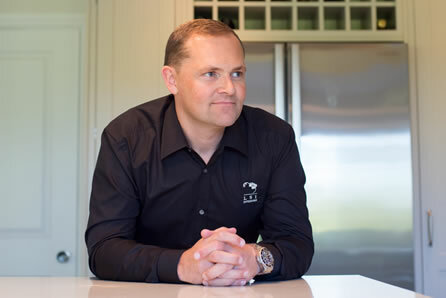 LSI Interiors Limited is a family run business based in the South East, with over 20 years of experience in the home improvement market. 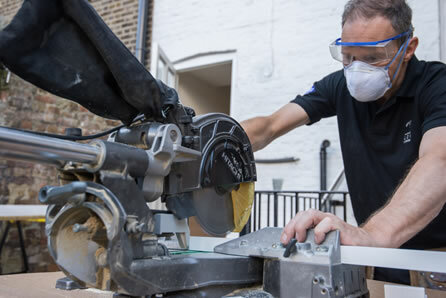 From humble beginnings in Blackheath, our business has evolved over the last two decades, building a great reputation throughout London and the Home Counties. Serving around 300 clients each year, our growing company specialises in kitchen, bedroom and bathroom refurbishment, working with some of the UK’s most reputable brands including John Lewis, as well as providing services direct to consumers. 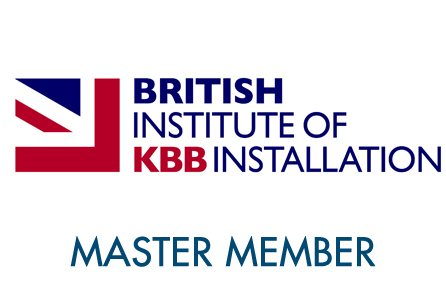 We have been members of the government-sanctioned British Institute of Kitchen, Bedroom & Bathroom Installers (BiKBBI) since 2007 and have achieved their highest level of accreditation as we’re now recognised as a ‘Master Member’. 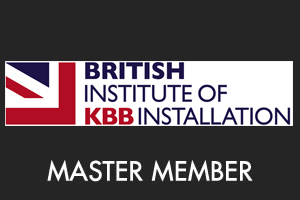 LSI Interiors have been featured in The Installer magazine, click here to read the article. All gas installation, modification and repairs are carried out by our in house Gas Safe Registered engineers. Our in house NICEIC registered electrician’s carry out all electrical work. 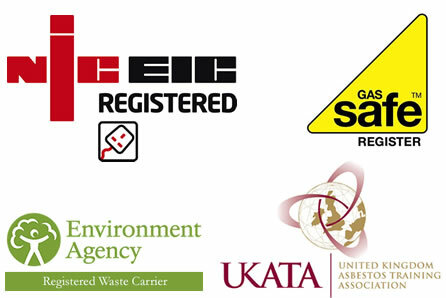 We are UKATA (United Kingdom Asbestos Training Association) registered to ensure competence in the identification of asbestos in home renovation – safe guarding our workers and the families we serve. We are registered Waste Transfer carriers with The Environment Agency and process 80% of waste through our network of recycling centers. 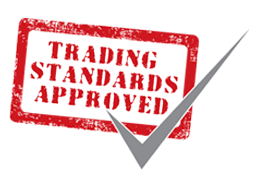 We are Trading standards and Checkatrade approved members. We provide free, no obligation itemised quotes for all areas of work – usually delivered to our customers within 24 hours of us visiting the home. 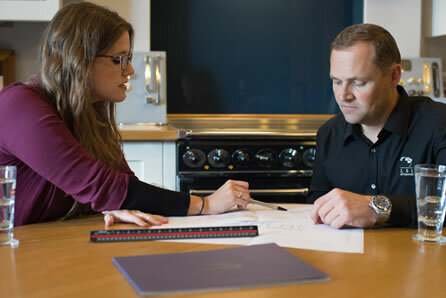 Serving around 300 clients each year, our growing company specialises in kitchen, bedroom and bathroom refurbishment, working with some of the UK’s most reputable brands including John Lewis of Hungerford, as well as providing services direct to consumers. LSI installed a high end kitchen in my home. The team really impressed me as they really always work to do the right thing. They were easy to deal with, listened to my needs and every tradesman that came to my house was extremely courteous. Their pricing is simple and straightforward and it was a pleasure to do business. Very principled company which really put my mind at rest and made the end to end experience easy. I would definitely use them again. LSI had the major task of gutting our open plan home and refitting it with a new kitchen. In our experience LSI is a firm works that works well as a co-ordinated team and consequently the task got done smoothly. One of the best things about LSI is their fantastic ability to communicate, also and importantly they took us as their clients seriously, they tackled anything we asked them to and were polite and professional about all matters. I would describe working with Layne and his team at LSI as a positive experience and I would employ them again. Your team are an absolute credit to LSI and you should be very proud. Many other people have obviously had bad experiences with their building projects as they warned us about ‘builders’ and could not believe that we were not moving out whilst the building work was going on. In our experience, from start to finish, the whole process has been an absolute pleasure, in fact it was exciting to come home from work to see the progress that had been made each day. we would not hesitate to recommend LSI to our friends, work colleagues and family. "We were delighted with the work done by LSI; everything was on time, to budget and of a very good standard. Ben, who over-saw everything for us, was wonderful, always helpful and pro-active in finding solutions to problems. We would have no hesitating in recommending the company - in fact we have many times!"